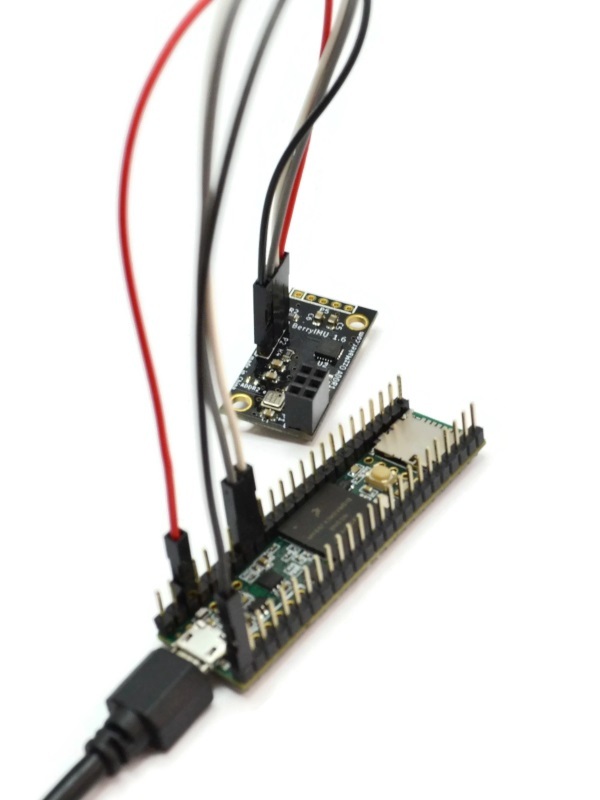 BerryIMUv2 is an inertial measurement unit, or IMU, that measures and reports on velocity, orientation and gravitational forces, using a combination of an accelerometer, gyroscope, and a magnetometer. 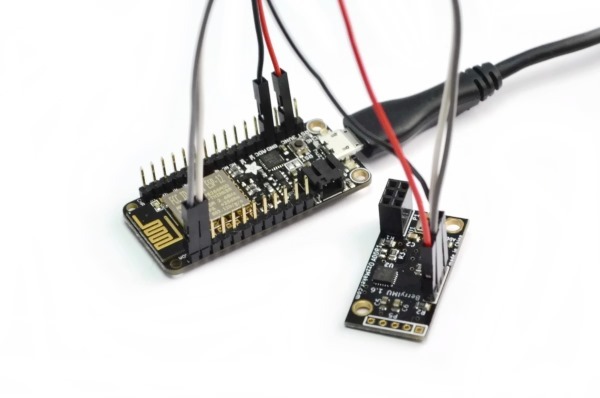 BerryIMUv2 is also fitted with a barometric sensor (BMP280) which can be used to calculate altitude. 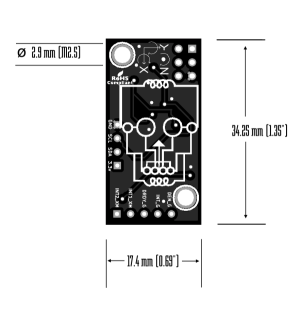 A temperature sensor is also included. IMUs can be found in devices like: quad copters, smart phones, segways, Wii remote, etc.. and are used to sense movement and orientation. 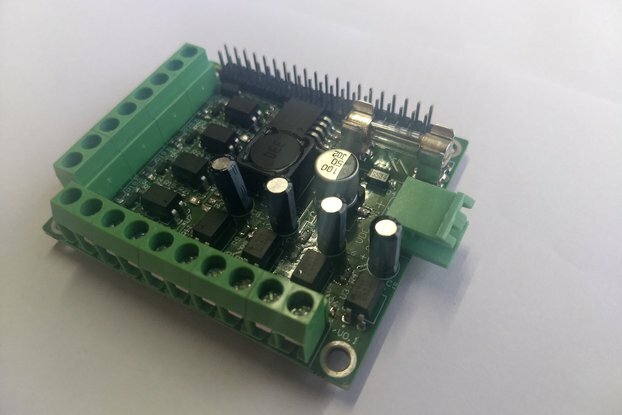 Adding BerryIMUv2 to your Raspberry Pi or Arduino will open up a whole new world of possibilities. 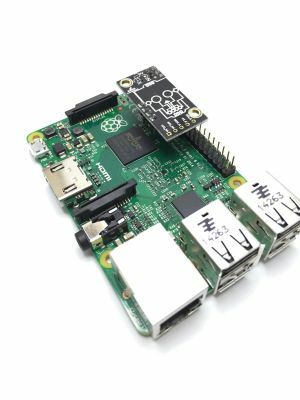 BerryIMUv2 is specifically designed for the Raspberry Pi to take some of the complexity out of IMUs and to try and make them more enjoyable to use. 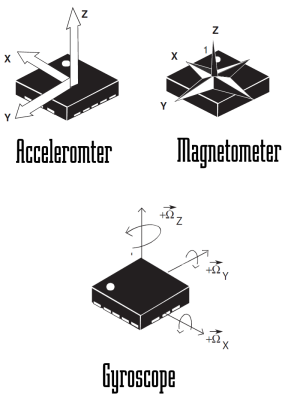 BerryIMUv2 includes the latest and greatest sensor ICs. 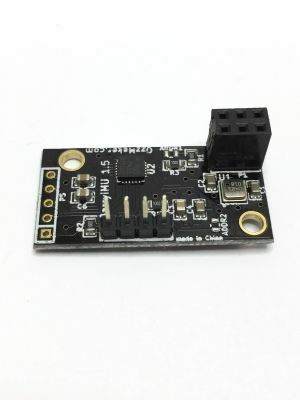 It is powered off the Raspberry Pi or Arduino 3.3v pin. 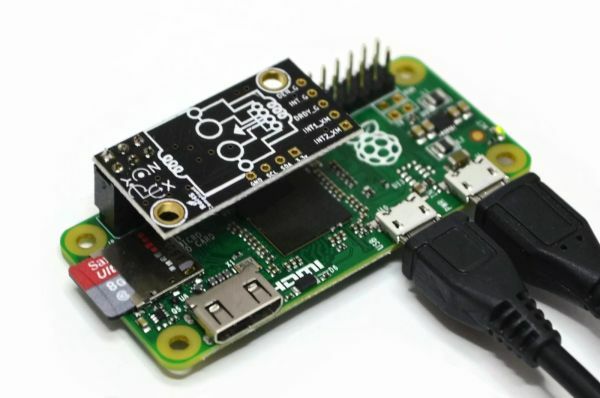 BerryIMUv2 is compatible will all models of Raspberry Pi, including Pi 2, 3 and Zero. 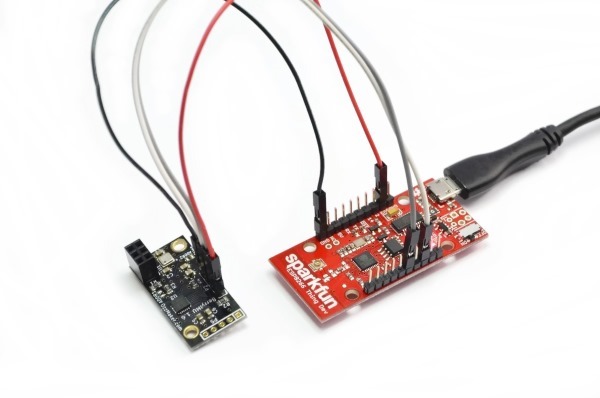 It is also compatible with Arduino, Teensy 3.6, Adafruit Huzzah and Sparkfun Thing. Magnetic field full scale of ±4 / ±8 / ±12 / ±16 gauss. 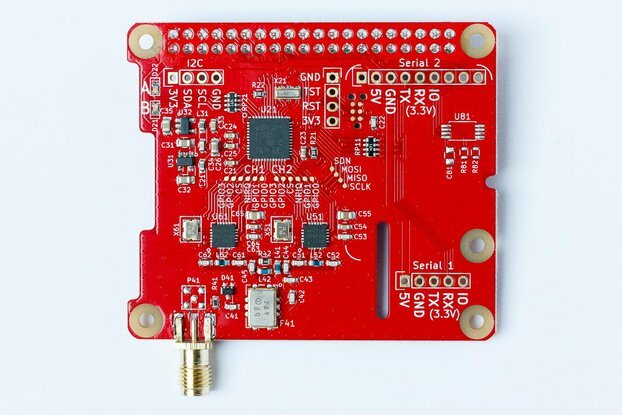 Create a Digital Compass with the Raspberry Pi – Part 4 - "Smartphone Replica"
BerryIMUv2 is shipped by normal airmail from Australia. Which can take between 5 and 15 business days to arrive in some countries. Send the item first before I can write any review.. 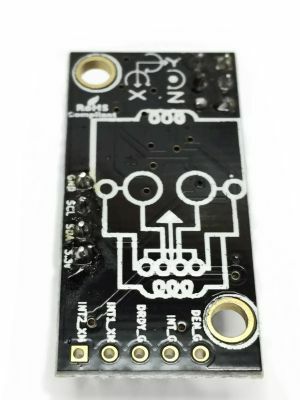 I ordered the product a while ago and had some trouble receiving it, but the seller was awesome in handling the problems and helping me to receive it. I am totally happy with buying here and the product itself! A friend told me about this product. It took longer than I expected to receive it but that's expected with the holiday season. 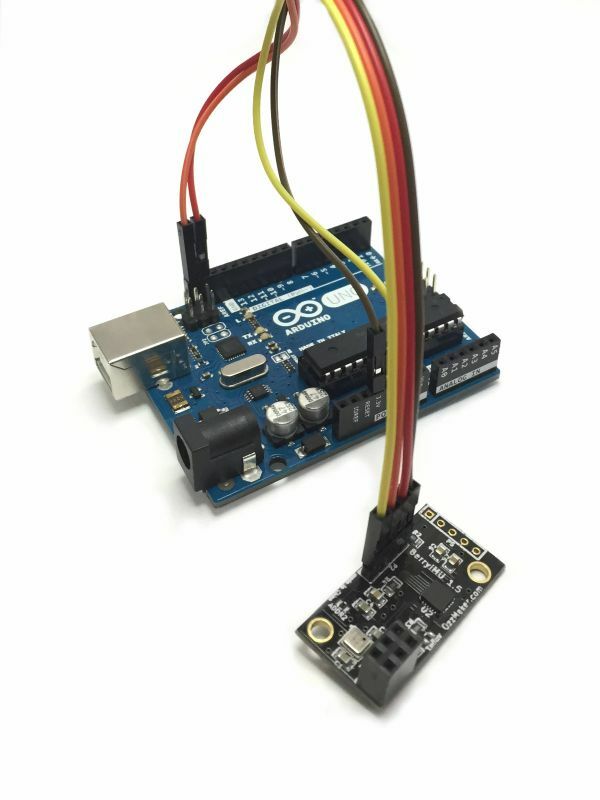 I got it hooked up and working with my Arduino in about 5 minutes. 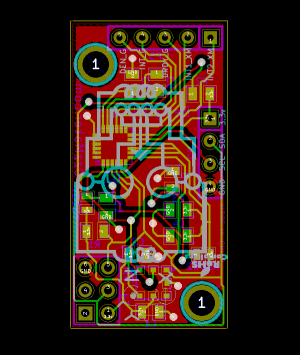 I'm doing a smart city sensor. 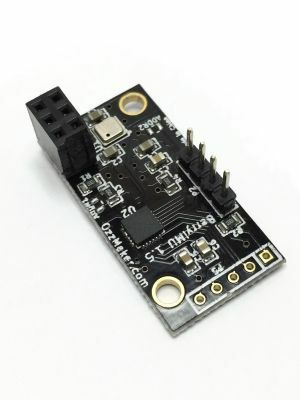 This sensor board is perfect, and with very good source code on github. And good documentation. 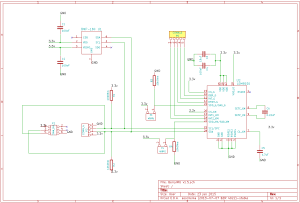 Really well documented, good tutorials on ozzmaker.com, ready to use product. Too bad you don't sell more stuff for the pi. I was under the impression python was supported by this device. All of the code is in C except for a couple examples in python in which not all features are supported. I'd had higher hopes. 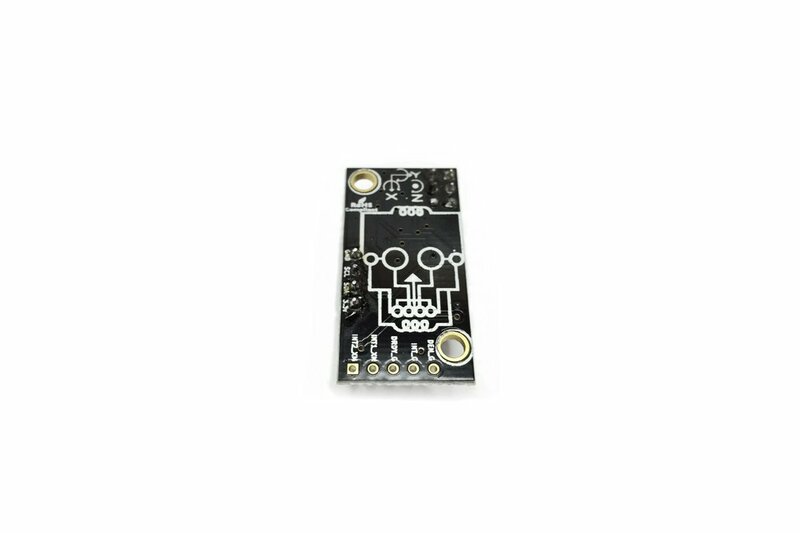 I bought one of these in order to make my Raspberry Pi with a battery pack into a portable IMU for developmental purposes. 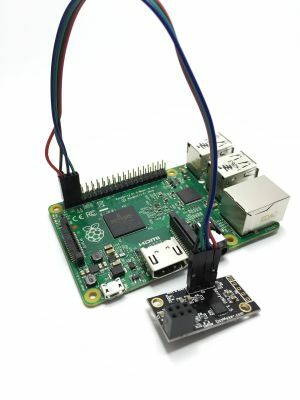 My aim was to be able to use the RPi and this module from Python and make the first exploratory tests for some movement-related projects and thanks to the great documentation and examples provided by the creator, I was up and running in no time. Feels great to avoid any real low level coding when all I really want is a quick general sense of the forces involved in some movements. 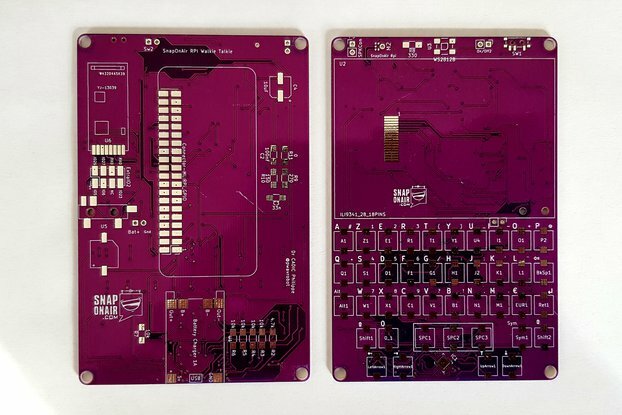 My Python module for interfacing with the BerryIMU can be found on Github (https://github.com/hbldh/pyberryimu), for anyone desiring to use it.